We did the dirty work so you can put down your phone/giant travel guide and get out and explore. 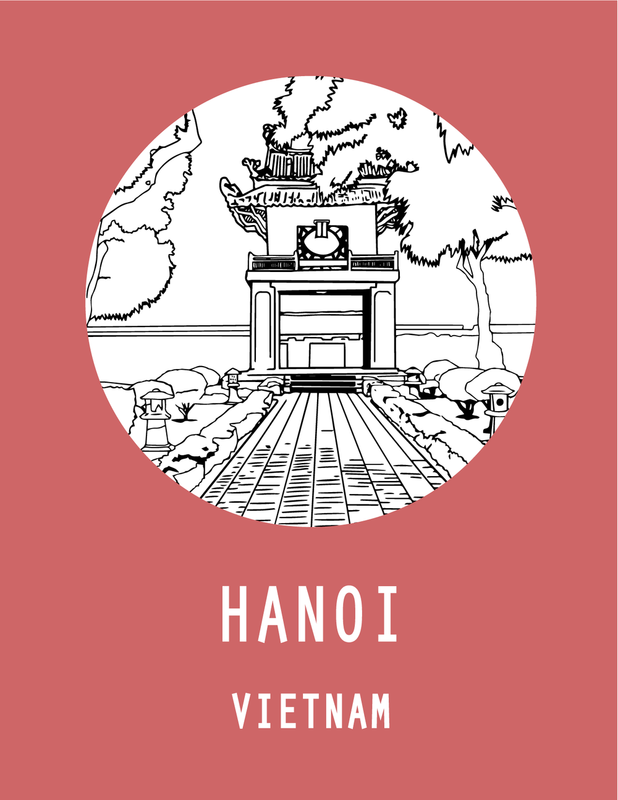 Here, in our petit, printable, portable field guides you will find the best places to eat, sleep, drink and play in cities around the world. A brilliant and quirky ecodome. Plenty of history to see, parks to explore and food to eat. Find your next adventure in the alleys and sunshine of Temescal.